Yes, but coming from me would confirm my status as too brutal. Jan-Michael Vincent, who starred in such action fare as The Mechanic, White Line Fever and TV's Airwolf before a raft of personal problems and illness sent him on a downward spiral, has died. He was 73. Big Wednesday was a f'ng awesome flick. King Kong Bundy died March 4th. 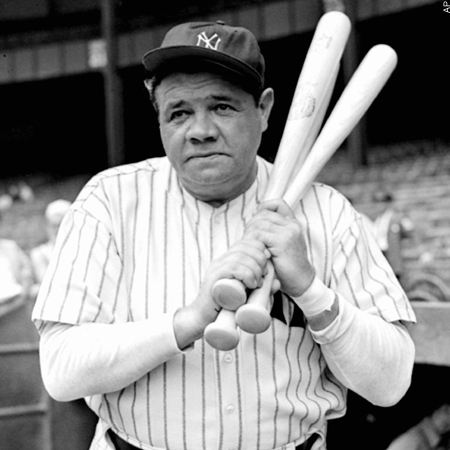 Babe Ruth’s daughter: Julia Ruth Stevens, aged 102, died on March 9th.